Shoulder rests come in a wide variety of sizes and styles and it can be hard to predict what a student will find comfortable and what will work best for their body and posture. Beginners can try any of the foam shoulder rests. They are comfortable, supportive, and inexpensive. Please do not use shoulder rests with feet that fold down as these tend to break more easily than the ones with fixed feet. 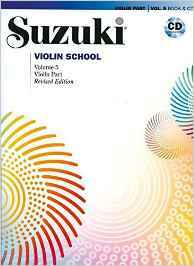 Suzuki books can be purchased from most music stores. 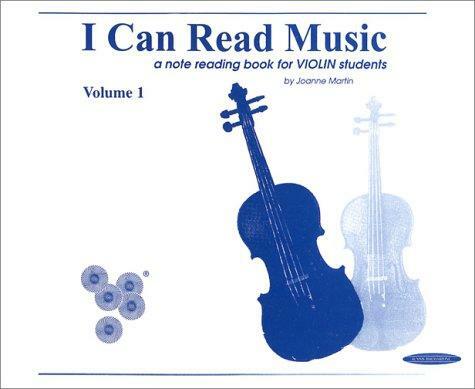 Make sure to purchase the revised edition with the corresponding CD. You can also find them on Amazon (click on the book covers below) and Indigo. 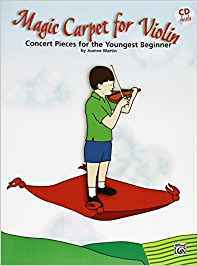 Easy-to-read, progressive exercises by Joanne Martin develop a student’s reading skills one stage at a time, with many repetitions at each stage. 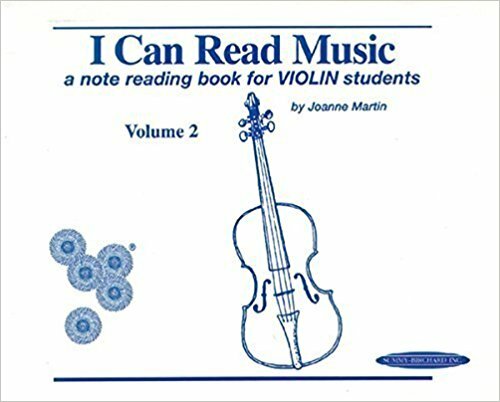 The series “I Can Read Music” consists of two first note-reading books for students; the spiral version is recommended. 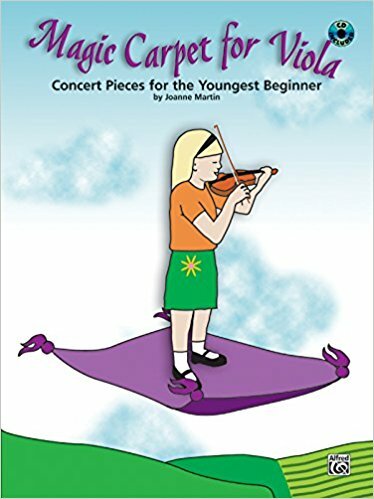 “Magic Carpet” is a collection of audience-pleasing concert pieces for the youngest beginners. Duets for Violin contains the second violin part and some third violin parts written by Dr. Suzuki to selected pieces from Suzuki Violin School, Volumes 1, 2, and 3. 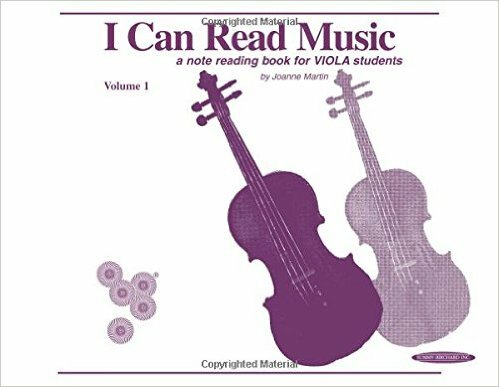 These pieces are ideal for advanced students, especially as accompaniments in group classes. 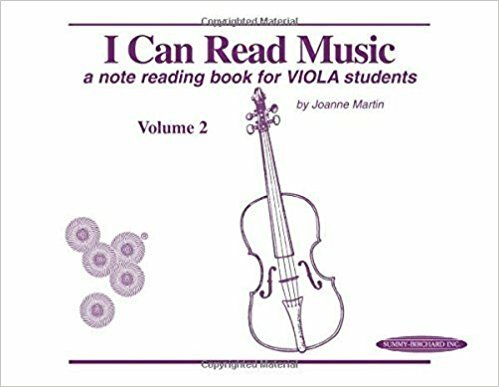 Rosin can be purchased at most music stores. Please ensure that the rosin is a light orange colour and is specifically for violin (or viola). Pirastro Piranito Rosin is excellent for beginners. Any clean, untreated cloth will do. Microfibre cloths can be purchased from most music stores. When renting an instrument, it is always a good idea to buy a new set of strings, as they stretch out over time and stop holding their pitch. Strings should be changed at least once per year. When purchasing a set of strings, make sure that the entire set is the same brand. If you break a string, replace it with the same brand. 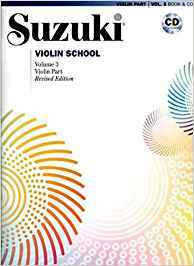 Good strings can be pricey but it is worth it for the sound quality. If the size of string you are looking for does not appear online, try calling the store and have them order in the size you require.